The custom air suspension industry has mad leaps and bound over the last 20 years, and many manufacturers / suppliers are capable of providing suspension for just about every vehicle, no matter what your style. Prior to now air suspension was built for a limited market, mainly MINI Trucks or lowriders. Unfortunately there were many cusomers moving over to the new suspension which had to make sacrifices to accommodate what was available on the market back then. 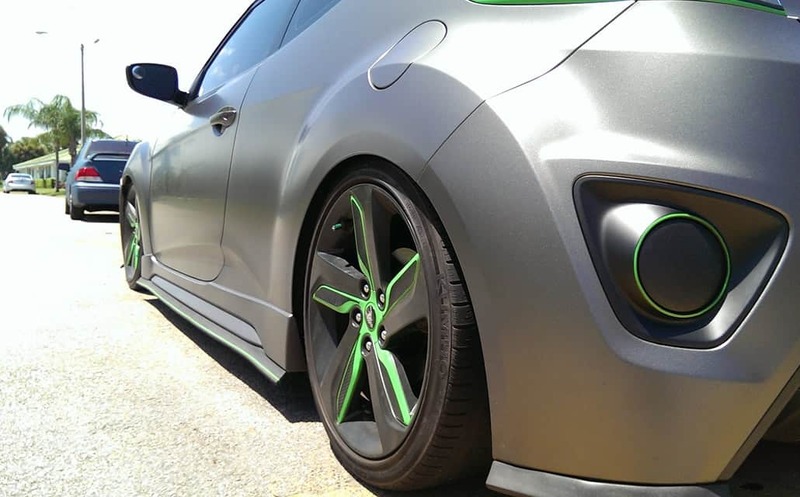 Today’s custom air suspension market is much larger and can accommodate just about any stance you are looking for. 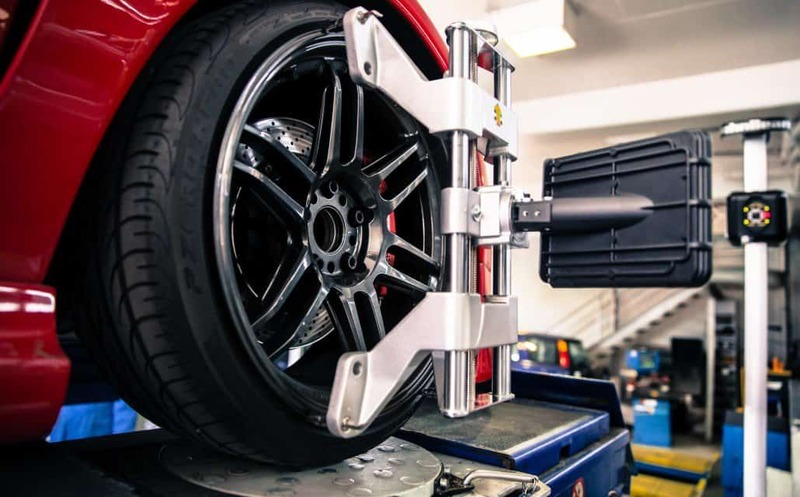 Not only are the air ride systems becoming available for alternate heights but the shops that install this new air bag suspension have the knowledge and ability to modify parts of the vehicles chassis to change the ride height to exactly what your looking for. Custom engineered control arms, spindles, 4-links, extended trailing arms, custom track bars, links, custom brackets, and taller air bags all make adding a lifted air ride kit possible. It’s not to say that you or your installer won’t run into complications due to the sheer height of the new chassis, but it is certainly a much easier process than it was before. If you are looking for an air bag lift kit to clear some large wheels (donk style) or are simply looking to gain some off road clearance then x2 can take care of it. 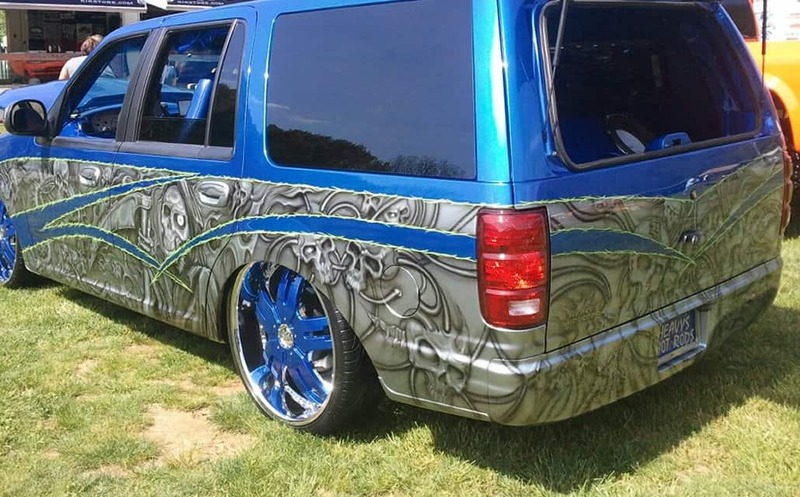 Lowriders are a much diffrent beast all together. Much of the lowered air ride kit equipment used to only go so far depending on the year, make and model of your vehicle. Leaps and bounds have also been made with these dropped air ride systems as well. With lowered control arms, spindles, frame notches, and custom frame modifications durring the installation almost all vehicles can now lay out completely. A good match in wheel and tire diameter should also be considered when trying to maximize the total drop you are looking for. 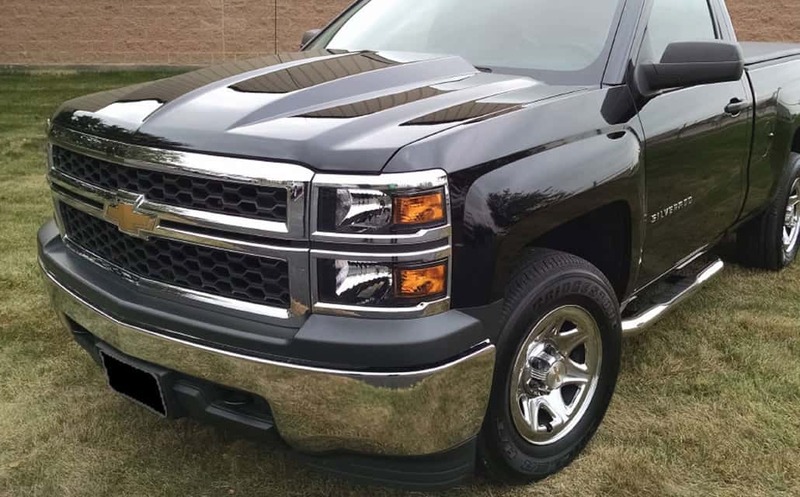 With very large wheels and certain cars and trucks, a completely new custom crossmember may be required to gain the lowered stance you are looking for. 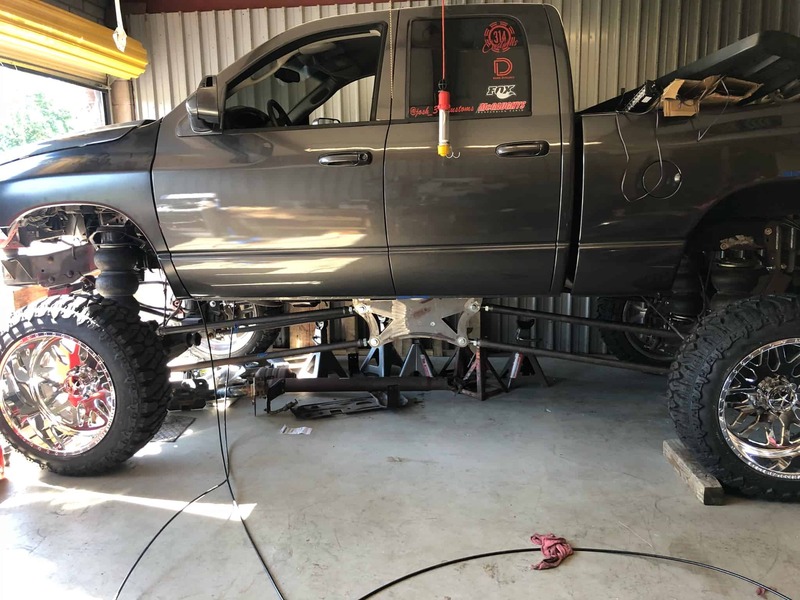 No matter what the application, or heights you are looking for, rest assured with the right combination of air suspension hardware and a good installer with fabrication experience it is now possible to modify your current suspension to do just about anything you would like. NOTE: Body drops are also a good option when trying to maximize your dropped air ride stance. 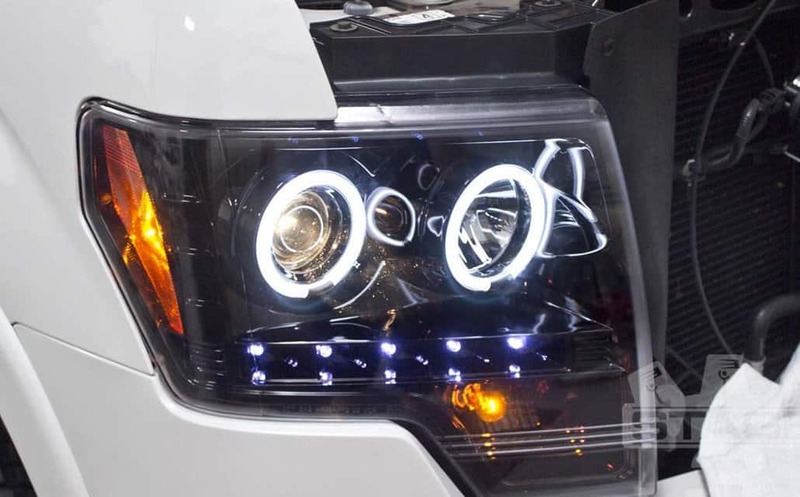 Keep in mind, that these types of drops just about always require some major body and frame modifications to allow the body to sit lower on the frame and would require the work of a fabrication shop that is firmiliar with this type of lowering modification.